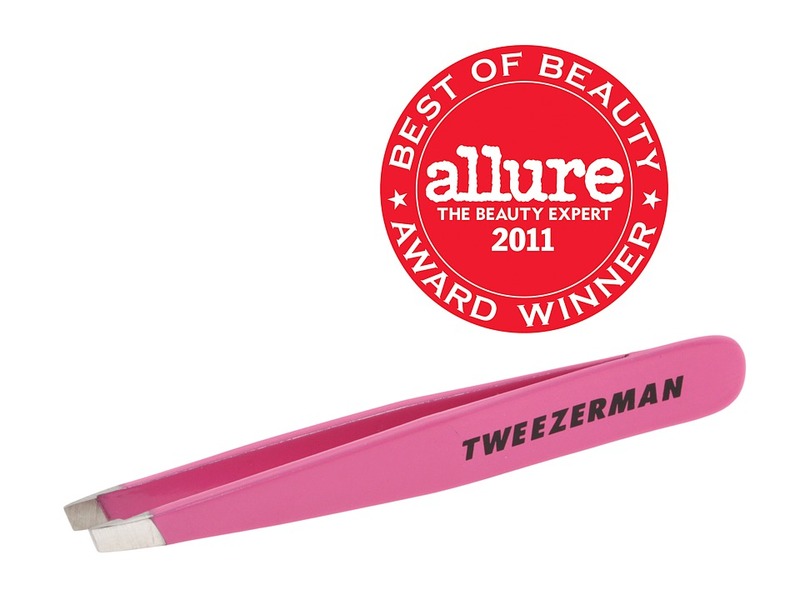 Tweezerman introduces the award-winning Slant in a smaller version, in an array of fun colors to choose from! ; Perfectly aligned, hand-filed tips are slanted to grab every hair, every time with the smoothest, true precision. Comes in classic stainless steel or stainless steel with enamel color finish. The size is ideal for make-up and travel bags. Tips: To ease tweezing, take a hot shower or use a warm washcloth to open pores. Tweeze in the direction of hair growth to avoid breakage. To close pores post tweezing, use cold water or astringent. Wait at least five minutes before applying make-up.